Should I fight for my tooth or accept its removal? Unfortunately, there is only a small number of people who don’t face this dilemma in their lifetime. If we know that hardly anyone today wants to extract a tooth and not replace it with an artificial one, the main question is whether it is worth to fight for preservation and healing of a deteriorating tooth or replace it with an implant right away. It is impossible to provide a universal answer to this question, but there are certain rules and practices that every reputable dentist follows. Of course, any dentist will have an idea about what should be done in each case. It is possible that your dentist will be particularly in favor of using implants or maybe they will insist on preserving your natural teeth, but true professionals with extensive experience in the field of healing teeth and implants will usually be equally open to both options. Otherwise, when dentists talk about diseased teeth, they usually refer to the teeth that will be lost in a matter of month or a couple of years in case they are left untreated and in most cases they are talking about a combination of problems with loss of bone tissue and gums. If we look at the cost of treatment compared to the price of implants, this certainly won’t provide an answer which option is better. While implants have a field price, the healing can cost more or less and during the treatment there is always a chance that the dentist will be forced to use an implant. When we talk about convenience and time, everything depends on the patient. While some patients are willing to accept the risks that come from the healing procedure, others want fast and permanent solution. The last factor is aesthetics and without any doubt, implants are a better option. 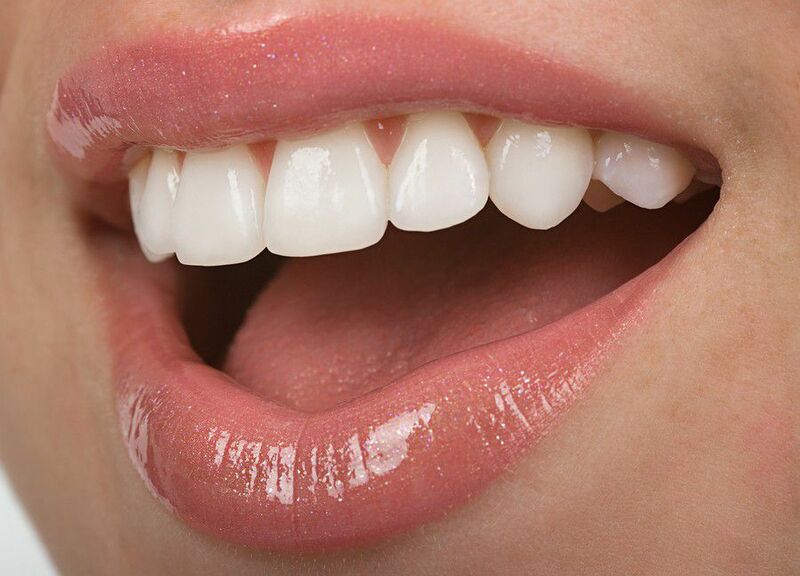 Of course, we should not forget that once the healing is successfully finished, we can use veneers and crowns and achieve an effect that is quite similar to the use of implants. However, this procedure can be costly and in most cases it doesn’t last much. 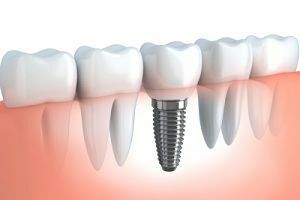 When thinking about healing or installation of implants, it is important to consider the exact tooth or teeth that need to be treated. 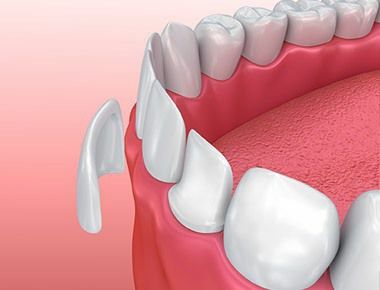 Most doctors advise patients to try to heal the front teeth and use implants as a last option.